Back in 2014 an album arrived for review from Finnish composer, arranger and keyboard player Juha Kujanpää, and, as with many things unexpected, it turned out to be a rather pleasant surprise. 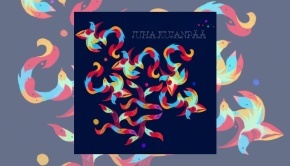 This agreeable trend carries on with Niin Kauas Kuin Siivet Kantaa as Juha continues his exploration into a fertile, melodically rich mix of ethnic folk, with hints of classical music and healthy smatterings of progressive rock. So who is Juha Kujanpää? Well along with his solo works and involvement with a number of side projects, Juha writes music for movies, documentaries and theatre productions, all of which are evident here and throughout the two other releases we have covered at TPA (Kivenpyörittäjä and Kultasiipi). Solo album number three is once again an instrumental affair and features the vast majority of those musicians who graced the first two albums, which is good news. So will Niin Kauas Kuin Siivet Kantaa be more of the same thing, or will this latest release bring something new to the table? Predictably so, the answer is both yes and no. The signature sound is still very evident, however I detect a movement towards the folkier side, with less emphasis on the jazz and progressive elements. 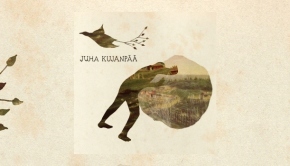 Listening through Niin Kauas Kuin Siivet Kantaa there’s a sense that Juha and ensemble have captured that elusive live and organic sound, often missing from studio releases. Eyes closed, and it’s possible to envisage these performers in a small, intimate venue, weaving their captivating spell over the audience. Not very proggy I know, but tunes like Kumina and Matkalaulu may also entice some of the gathered to take to the dance floor. Once again, and across the entire album, it is the cornucopia of richly interwoven melodies and themes that keep you captivated from start to finish. Difficult to choose, however I’d like to single out two tracks that really resonated very strongly with me. Oddly they are two less densely arranged pieces, firstly the delightful and cinematic Jää Sulaa, which according to Google translates to ‘the ice is melting’ – yep, that works for me. A gorgeous piece of music that might have easily emerged from the pen of Dutch masters van Leer and Akkerman. The other track that engrossed was the album’s title tune and album closer. Juha Kujanpää once again demonstrates a deft touch on the piano, wonderfully understated, and laying foundation to a splendid arrangement. So, what started as a pleasant surprise back in 2014 has turned out to be a very rewarding find indeed. Perhaps before closing off this review, mention of Finland’s Eclipse Music, who have released this album, but also cover a diverse range of home grown music from the jazz, progressive music and singer-songwriters fields. Certainly a label well worth investigating. Niin Kauas Kuin Siivet Kantaa is a testament to ensemble playing, as is the case with the two previous albums, and regardless of my comment that Juha & Co. might have moved more towards the folk spectrum, tunes like Vuorikiipeilijä, Aurora and Perhostanssi will confirm an equal balance of prog and folk. 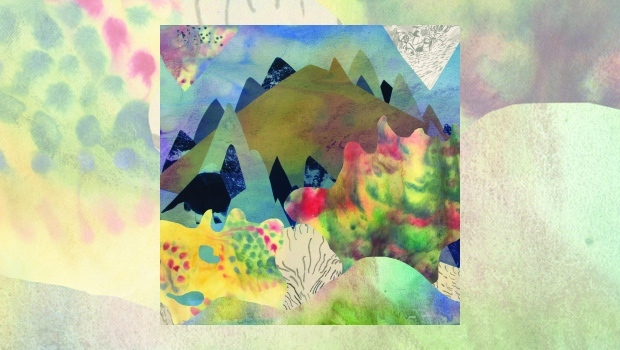 This release may well appeal to those with an inclination towards the folkier side of the musical spectrum and/or the rich vein of music that emanates from the Scandinavian regions.